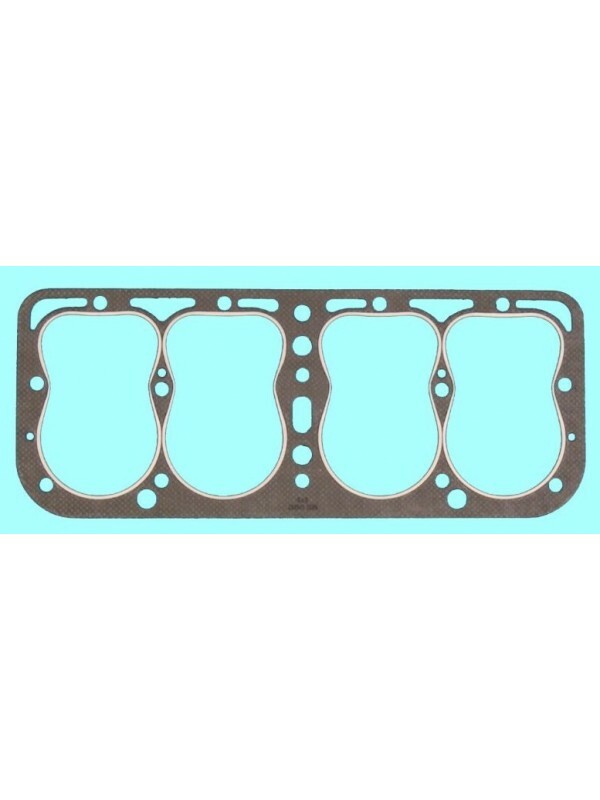 High Compression Head Gasket- Grey composition gasket for use with most high compression heads including the A-6050-B and A-6050-C, as well as Ford heads with the large letter "B" on them. Manufactured by the "Best" gasket company in the USA. 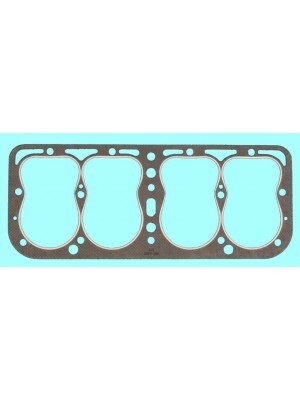 This is the head gasket without the 2 weep holes between the 2nd and 3rd valve chambers. Should be used with A-6051-K Copper Coat spray.